13 year old Molly Miles. Photo: Michaela Pascolutti Facebook. A collective sigh of relief this morning with news that a 13-year-old girl missing from Tura Beach since Sunday has been found. News that Molly Miles was missing reached the wider community late yesterday on Facebook, people responded sharing the original post over 5,000 times to cities, towns, and villages from Mudgee, to Swan Hill, to Sydney, to Wagga and beyond. Molly went missing at around midday Sunday (November 11) after going for a walk to Tura Beach park. Friends and family called on the community to keep an eye out for her and report any sightings to Merimbula Police. 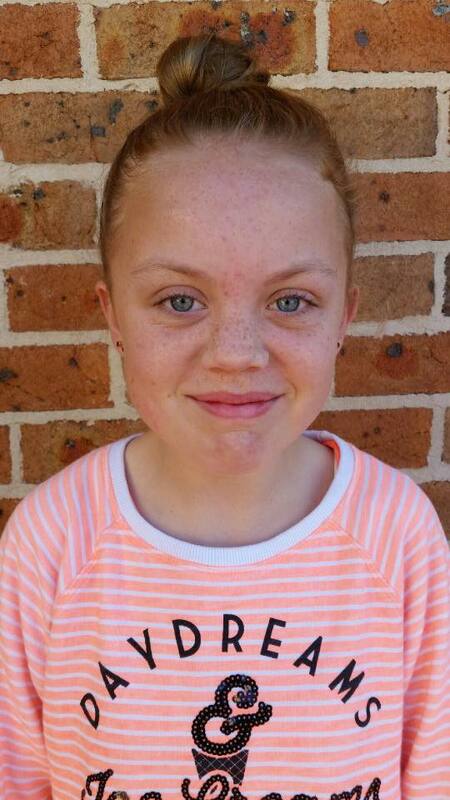 Police have confirmed to Region Media this morning (November 14) that Molly has been located in Queensland and is with family. Paula Teale writes, “Thank heavens” capturing the mood of all those who spread the word and shared the concern. No further details are available at this stage.